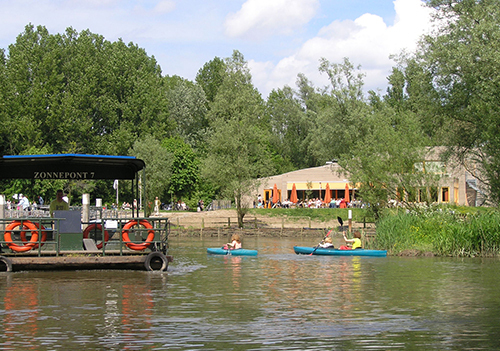 You can start exploring the Biesbosch at one of the three main gates in Drimmelen, Dordrecht or Werkendam. 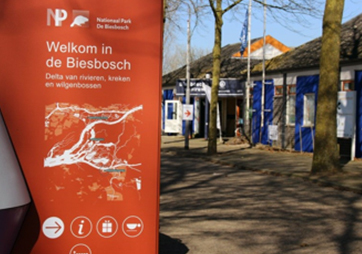 At the Biesbosch Visitor Centres you can find all the information you need for your adventure in the Biesbosch. 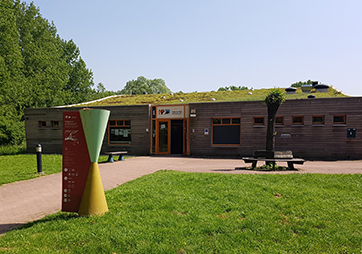 Discover the most beautiful spots and the many possibilities of the Biesbosch via hiking trips, cycling routes, per boat or with canoes. 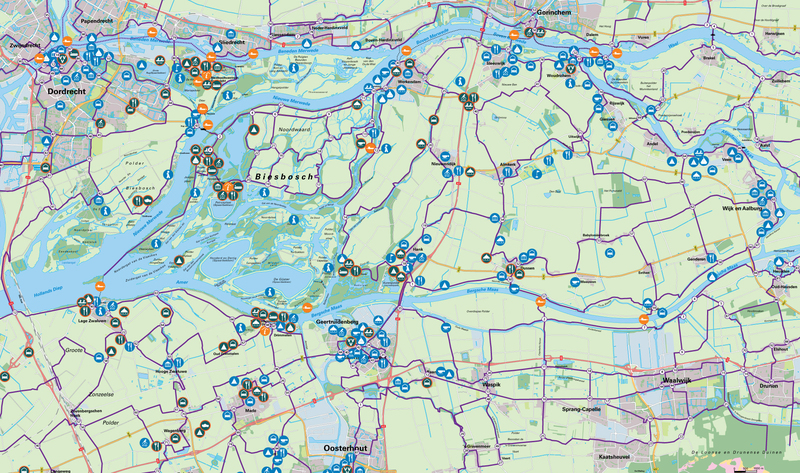 The map gives you a handy overview of the area and the cycling junctions, enabling you to plan your own cycling route. 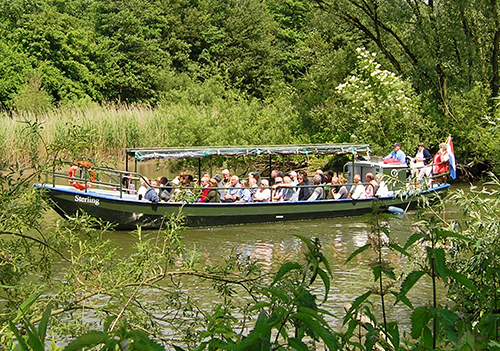 Discover the most beautiful spots and the many possibilities of the Biesbosch. The map gives you a handy overview of the area. The cycling route junctions are also shown. 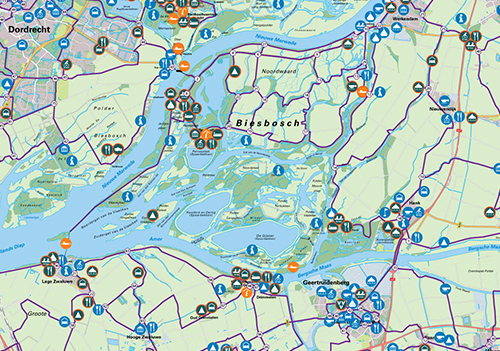 Points of interest during your visit to The Biesbosch National Park. 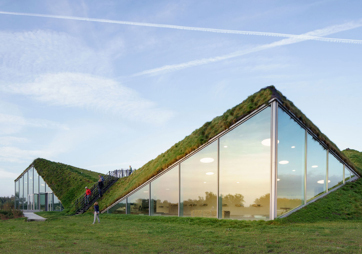 Click here for all 5 locations.